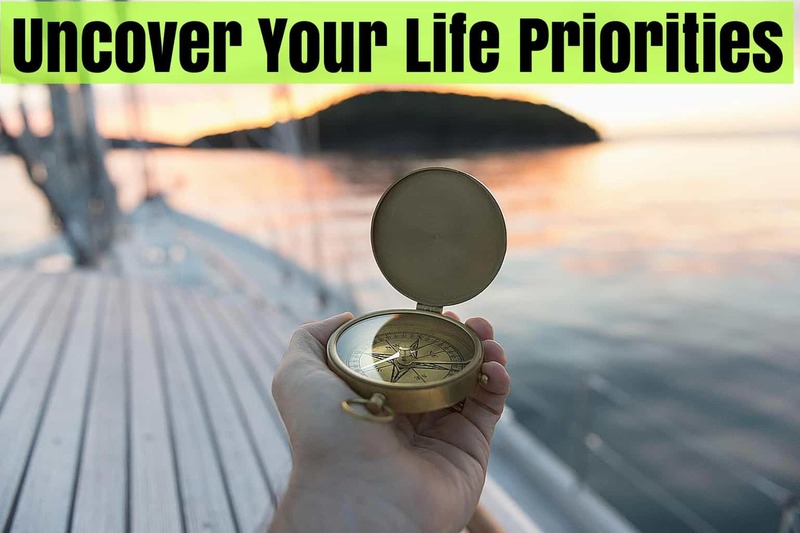 Uncover your top priorities and live the life you were meant to live. A complete audio course that will make you happier, healthier, wealthier, and more connected to your true self. These lessons, strategies, and exercises will work for any age, any education level, and any time and place. Taught by an experienced entrepreneur, tutor, songwriter, distance runner and founder of Love the SAT! Understand why you are alive and what you are here on Earth to do. Wake up excited and energized every single day. Be healthier both physically, mentally, and spiritually. Make more money AND have way more fun throughout your career - no matter what age you are. Each lesson in this course applies to everyone on Earth, from age 12 to age 99. It’s designed that way on purpose. Taught personally by Christian Heath, the founder of Love the SAT - an entrepreneur, teacher, musician, distance runner, and world traveler who loves his life (almost) every single day - but he had to endure a lot of ups and downs to get there. This is one of the most exciting educational courses we’ve ever released and everyone should get it! Download This Course Instantly & Start Discovering Your Truest Self. These exclusive life-building secrets are only available at Love the SAT. Don’t live a life full of regrets and anxieties. We guarantee this course will move you in the right direction. Covered by 100% money-back guarantee. Get this course today for a steal of just $19.99!